When it comes to choosing a good set of headphones, we have numerous options available around. But if you are kind of person who wants enjoy genre of music, especially the one who involves in audio mixing and editing, In-ear monitors (IEM) are probably the best way to go. I wanted to try In-ear monitors for the first time, and clearly I was not looking for something very expensive. I mostly work while my earphones on almost all day whiling writing for my blog, or for sound editing I do for my YouTube channel. 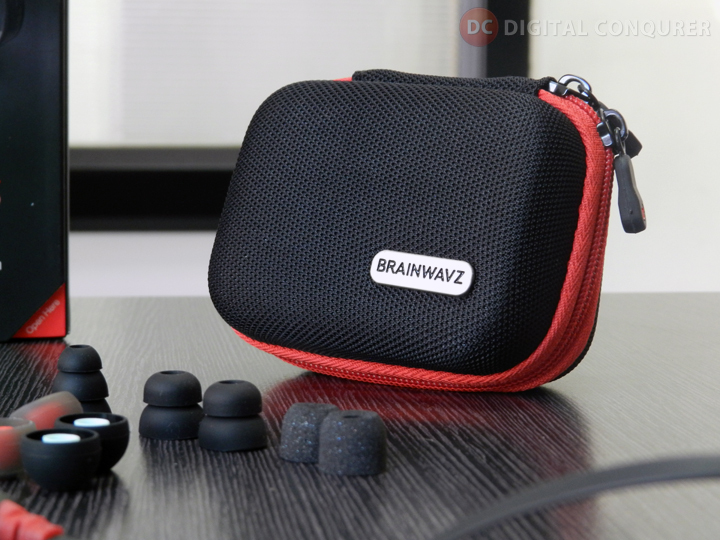 Following is my review of Brainwavz S0, a mid-budget IEM from the brand that knows what makes the professional quality monitors. S0 came in with the premium packaging in black, and you can see the headphones and a pouch from the outside of the box. Inside the box, you will get the instruction manual, the in-ear monitor itself and a good quality semi-hard carry case.The carry case itself is quite sturdy, and you can easily rely on it, for carrying the headphones. The S0 IEMs comes with a bullet-like design that is longer than general designs, but looks great. The monitors are light weight but made of a high-quality material, which makes it pretty durable. It comes with standard 3.5mm Headphone jack that is gold plated, and Y-splitter that can keep the cables from the breaking. S0 has flat cable design, which users like and some don’t. I personally liked it as it prevents the cables from getting tangled. The thickness of the cable is perfectly moderate, not too thick, not too thin. So overall, monitors themselves are very well designed, that promises style, durability and long life. With the standard set of ear tips, Brainwavz S 0 delivered amazing sound quality for most of the genres. 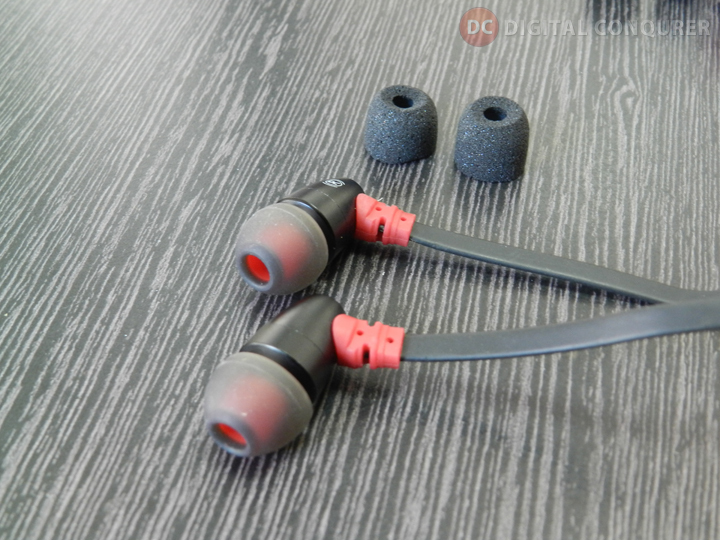 The bass is more on balanced side, and overall sound has the much-needed U signature for the in-ear monitors, that delivers music with good bass impact, energetic but very controlled highs, and warmer but tighter mids. Treble were not neutral, but in combination with the stable bass, it was a great experience to listen to the music on Brainwavz S0. These are not meant to but tried playing some FPS games like Battlefield 3 & Warface with these IEMs. And I experienced a bit of advantage on multiplayer combats, as I can sense the direction and placement of the sound in much precise manner. I enjoyed listening to multiple genres of music for prolonged times, without any discomfort or fatigue. Apart from listening to music, I also tried sound mixing and editing work, as this is especially why IEMs are designed, and I was impressed with the high level of detailing I received compared to my traditional In-ear headphones. A spacious soundstage gives you a complete sense of individual instrumental sounds and their placements in virtual 3D space. 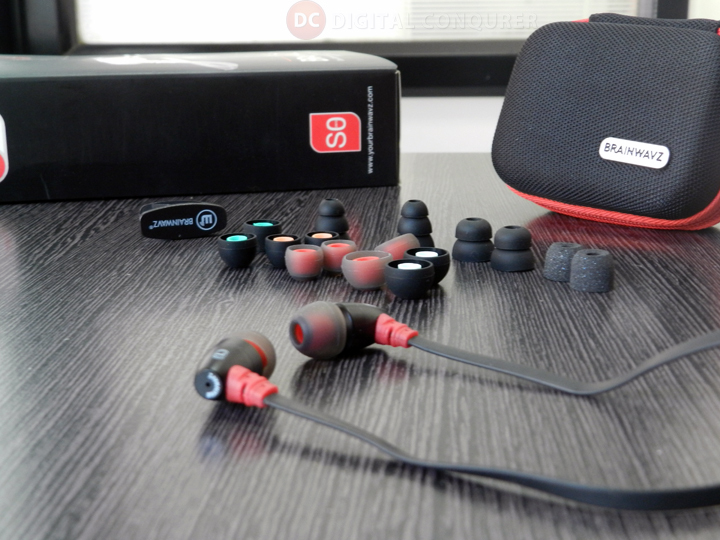 When Brainwavz offered me this S0 review unit, they claimed these IEMs will offer the premium sound experience at a budget cost. And from my experience with S0 so far, there is hardly anything I can complain about. Apart from the standard ear tips, I highly enjoyed using the ComplyFoam ear tips, that provides solid noise isolation from the surroundings. I will recommend Brainwavz S0 in-ear monitors for its stylish design, incredible sound quality and its unique set of accessories. Priced at just about USD 45 on Amazon.com, and Rs.2399 on Amazon India, these are extremely premium IEMs that will be worth every penny. Know More about Brainwavz 0 here! Find this review helpful? Please share this with your friends & Connect with us on Facebook for more such in-depth reviews of headphones, laptops, smartphones, accessories and other gadgets. You can also follow me on twitter @amolwagh or ask any questions you have in the following comments section.